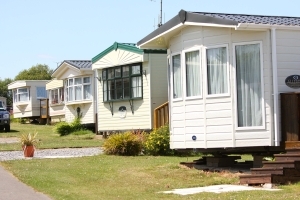 A number of parks have mobile homes/static caravans on site which you can hire for a week, weekend or mid-week break. All mobile homes are full equipped with a comprehensive range of cooking equipment and kitchen utensils. Some parks also supply TVs in their mobile homes. Models and sizes vary so please check when booking.